Are you implementing innovations in engineering or STEM education at the college or university level? Are you looking for ways to assess the impact of your implementation? Then, this series of workshop is for you! 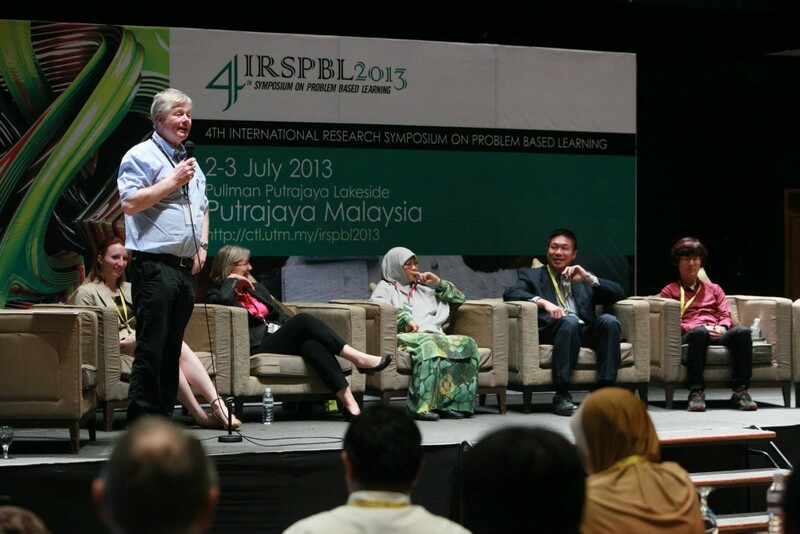 The era of IR4.0 requires innovations in engineering and STEM education. In higher education, assessing the impact and the effectiveness of these innovations are problematic because although engineering and STEM educators are experts in the knowledge, many are not well-versed in educational research. This workshop is designed as a gateway for practitioners and educators in engineering and STEM education at tertiary level to embark on the journey towards conducting meaningful, scholarly and rigorous research in engineering and generally STEM education. A special symposium will be organized for the participants of the workshop to present their work and receive constructing feedback from the community of practice in engineering education. In the first part of the workshop series, the participants will be exposed to various areas and examples of research in engineering education. Using a constructivist approach, the participants will be guided to formulate their research problem, prepare research problem background and define their individual research aims. At the end of this workshop, the participants will be able to find relevant previous research that can guide them in determining the individual potential research area that they want to contribute in. This second workshop aims to guide the participants in preparing their individual research proposal in engineering education as a continuation from the research problem identified in the previous workshop. The participants will be introduced to research paradigms, methodology, various research methods and some data analysis techniques. 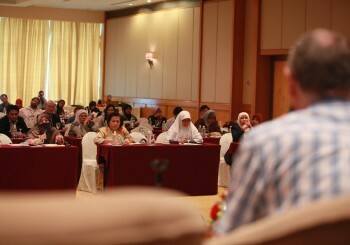 Participants are encouraged to conduct the research after the proposal is presented at the end of this workshop. In this workshop, participants will be guided to analyse the data that they have collected after the second workshop. Both quantitative and qualitative data analysis techniques will be introduced with hands-on activities to further grasp the techniques. The participants will be asked to analyse their own data during the workshop so they can acquire help from the trainers and facilitators. 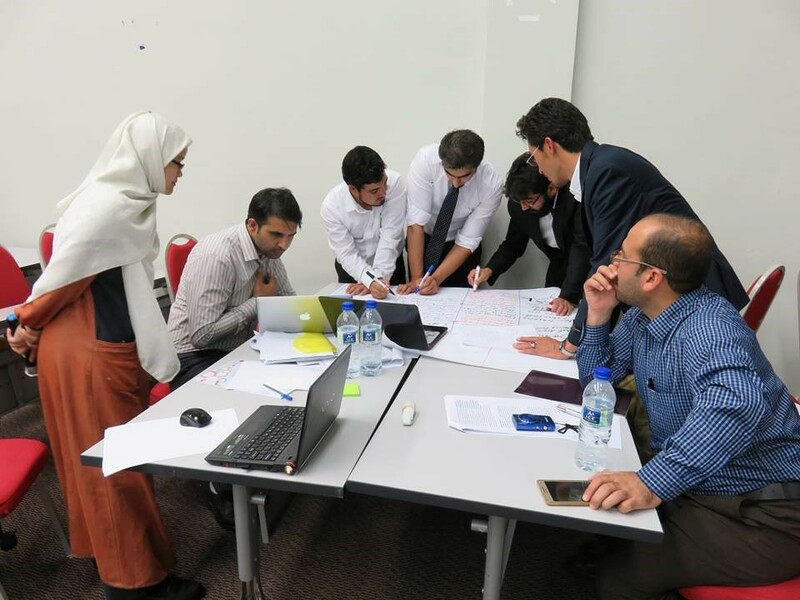 The final part of the workshop series is designed for the participants to document their research that they developed from Part 1 of the workshop series. The participants will be introduced to various journals and conferences that can become the potential avenues for them to publish their work. They will be guided to prepare their own publication based on a general flow of article writing for engineering education research. 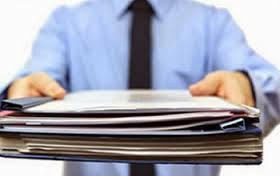 They will be exposed to the editorial processes of some high impact journals in engineering education to enable them to review their article and other articles in engineering and STEM education. 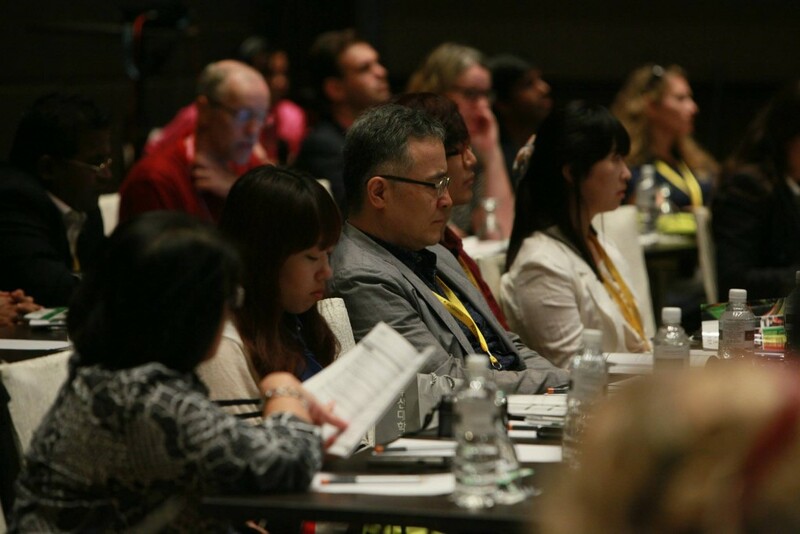 KUALA LUMPUR, 14 November 2017 – The 7th World Engineering Education Forum (WEEF) 2017 saw more than 500 industry players, educators, researchers, and various stakeholders from 35 countries participate in the event. The WEEF 2017 is hosted by the Ministry of Higher Education Malaysia, the International Federation of Engineering Education Societies (IFEES), the Society of Engineering Education Malaysia (SEEM) and UTM in collaboration with the Malaysian Council of Engineering Deans. The four days forum is held in conjunction with the 7th Regional Conference on Engineering Education & Research in Higher Education 2017 (RCEE & RHED 2017), the 1st international STEAM Education Conference (STEAMEC 2017) and the 4th Innovative Practices in Higher Education Expo 2017 (IPHEX 2017). WEEF 2017 first keynote speaker was the Science Advisor to the Prime Minister, Prof. Emeritus Tan Sri Dr. Zakri Abdul Hamid highlighting Industrie 4.0 with his speech entitled Developing Future Human Capital in Emerging Economies for Industrie 4.0. Renowned speakers for the two other keynote sessions are Prof. Dr. Anette Kolmos, Director of Aalborg UNESCO Centre for Problem-Based Learning in Engineering Science and Sustainability, Denmark and Dr. Martin Dougiamas, Founder and CEO of MOODLE Pty. Ltd., Australia. 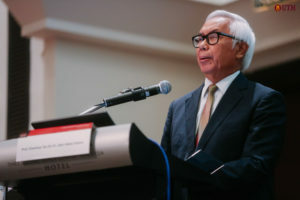 Other notable speakers included Xavier Fouger from Dassault Systemes, France, Dr. Gatot Hari Priowirjanto, the Director of SEAMEO, President of Malaysia Board of Technologists, Tan Sri Datuk Ir. 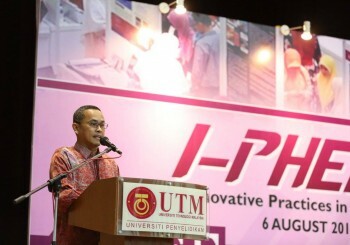 (Dr.) Ahmad Zaidee Laidin, Vice Chancellor of Universiti Teknologi Petronas, Datuk Ir. (Dr.) Abdul Rahim Hj. Hashim, Deputy Vice Chancellor (Academic and International ) UTM, Professor Dr. Zainuddin Abdul Manan. Paul Gilbert from Quanser, Canada, Dr. Michael Milligan from ABET, USA, Dr. Norman Fortenberry from the American Society of Engineering Education, Ken Dunstan from Mathworks, Australia Dr. Shahbaz Khan from UNESCO and many other world-renowned figures from various institutions and industries across the North and South America, Europe, Asia, Africa and Australia. Meanwhile, Vice Chancellor UTM, Professor Datuk Ir Dr Wahid Omar said, WEEF 2017 aims to inspire international level cooperation among participants and form a lasting community in engineering and STEM education. 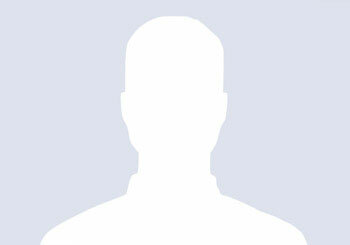 Prof. Datuk Ir. Dr. Wahid Omar delivering a speech at the dinner. “This is indeed a noble effort in bringing together experts from all over the world to gather and share novel ideas and work together in “the era of synergistic collaboration”, which is appropriately chosen as the theme of this important event. He told guests at the WEEF 2017 dinner held at the Berjaya Times Square Hotel, tonight. Present were Director-General, Department of Higher Education, Ministry of Education Datin Paduka Ir. 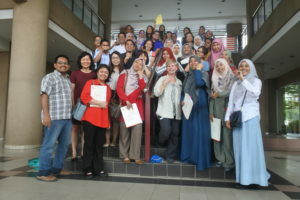 Dr. Siti Hamisah Tapsir and Professor Dr. Zainuddin Abdul Manan. 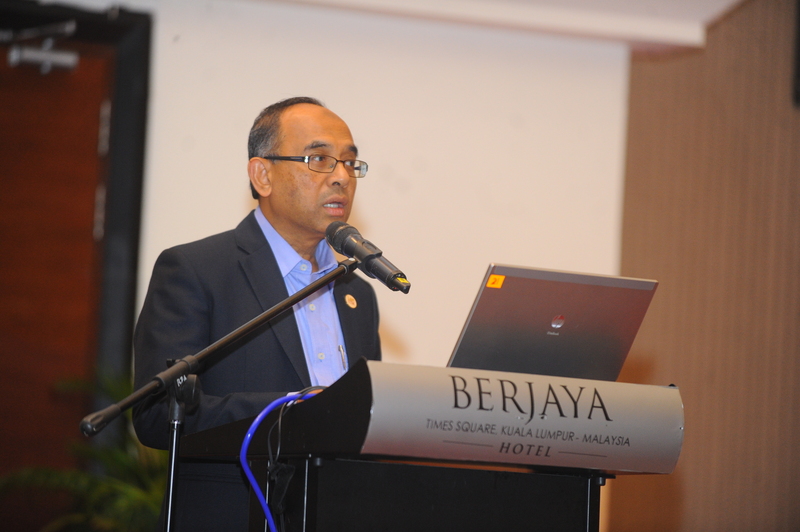 Professor Wahid said, in the current challenging times and competitive environment people are facing, it is imperative that they rethink and reform their ways and approaches in preparing a future work force that is adaptable and able to compete globally. The WEEF he said is timely held as a platform for forward-thinking participants from higher educational institutions, industries and other major stakeholders. They come together to looking for constructive inputs and feedback in facilitating the transformation of our higher education in this challenging times. 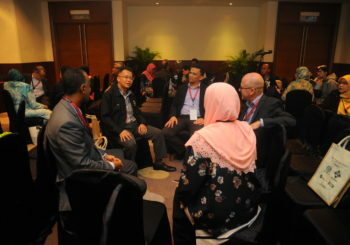 “I am also happy to note that in conjunction with WEEF, there are various special pre and post workshops relating to 21st Century learning and industry 4.0 organised at UTM Kuala Lumpur. “It is hoped that the workshops provide opportunities for knowledge sharing among participants towards better understanding of educational methodology, new teaching and learning strategies, improved performance and eventually best classroom practices,” he pointed out. The Vice Chancellor said, they have made progress in addressing the educational needs, and improve student outcomes. “But with new challenges emerging in the horizon, there is much more that needs to be done in revolutionizing education. “They should play the role of solution providers and transformation drivers that meet the current and future needs while addressing the challenges,” he added. He said, holistic curricula for academic programs at higher levels must be improved, taking into account the current changes and demands of the global arena, especially in effective teaching and learning. “Research in higher education especially in Engineering and STEM education should aim to benefit society at large, and should not be left archived in journals on shelves. “I believe that in the spirit of open discussion and collaborative efforts to solve mutual problems facing the world today, this forum will be a fruitful meeting of the minds that will ultimately lead to innovative ideas and recommendations. “I hope that this forum will continue to be a platform to promote the paradigm shift and enhance collaboration, networking and continual exchange of ideas in a global environment to foster and enhance research in Engineering Education,” he said. You are invited to share and expand your practices and research among the community of practice in these special tracks. Do not miss this chance to network and discuss with other innovative leaders who are addressing some pressing issues in Engineering Education. If you would like to be invited as a distinguished speaker in one of the special tracks, please email your biodata (100 words) and abstract (200-300 words) to Dr. Mohd Fadzil Daud at fadzil@utm.my by 15 June 2016. Please indicate your chosen track in your application. Preparing quality educators is a challenge in developing and developed countries. Over the years, a variety of approaches have been practiced such as active learning, cooperative learning, problem-based learning, project-based learning, case studies, etc. to foster students’ interest and strengths. Therefore, this special track aims to gather experts, researchers and practitioners with diverse perspectives to share their practices and research findings in addressing the challenges. Education is recognized as a powerful tool in promoting sustainable development leading to the concept of ‘Education for Sustainable Development (ESD)’. Sustainable development is a concept that is not new but complex and not easy to define. This special track provides a platform for those involved in ESD to exchange ideas, share experiences and research for a better understanding and implementation of ESD in the Asian context. Globalization and rapid pace of advancement in technologies exert tremendous effect on the teaching and learning of engineering related disciplines. It has been known that spatial ability among engineering students plays an important role in successful engineering learning. Substantial efforts have been made to increase students’ spatial ability in early learning and higher education setting to align curriculum with the advancement of technologies. This track serves to present and discuss relevant research and developments as well as teaching experiences concerning spatial ability. The definition and terms of design thinking have been discussed for quite some time but the implementation in educating engineering students remains a challenge. The concept has various different meanings, which in most cases depends on the context of various domain-specific kowledge disciplines. It is therefore timely to discuss the concept and application of design thinking-based approach to enhance creativity and innovation among learners. This track provides the opportunity for researchers and practitioners to share and discuss topics of mutual interests related to design thinking. Chemical engineering encompasses a wide set of disciplines including industrial chemistry, process systems engineering, biochemical engineering and material engineering. The areas in which chemical engineers are active extend far beyond the boundaries of the chemical industry. This expansion in the role of chemical engineers, together with new requirements from the society, fast moving technical development, etc. raises major questions concerning the need for new directions of chemical engineering education. Therefore, this special session is targeted for chemical engineering academics and researchers, to discuss ongoing changes and development in chemical engineering education. STEM Education has been the focus in various levels of the community due to the demand for highly skilled workers that are literate in STEM. However, the poor global achievement and enrollment of students in STEM at school and university levels have raised many questions on students’ interest and ability, the quality of instructional methods, and the curriculum. Therefore, this special session is designed to gather researchers and practitioners in STEM Education to share ideas, activities and issues related to STEM Education to provide insight on future actions in advancing STEM Education in the region. The purpose of this track is to provide an unprecedented opportunity for sharing issues that require bold global actions. The focus will be on building transnational relationships and participation in service-learning. These focal points will be threaded throughout the presentation to allow meaningful dialogue among academicians, community partners, students, and other professionals. The aim of this track is to (i)increase the scientific contribution to service-learning, (ii)strengthen networking between different institutions of higher education and community partners on a global scale, (iii) enhance student engaged citizenship, (iv) proliferate participation through both theoretical and applied service-learning as an innovative and transformative pedagogical tool in higher education. Discover how service-learning is implemented from all over the world. Due to popular demand, we are still accepting full paper submissions to the conference with a hard deadline on 25th May 2016. All papers must follow the conference paper template, which can be downloaded here. 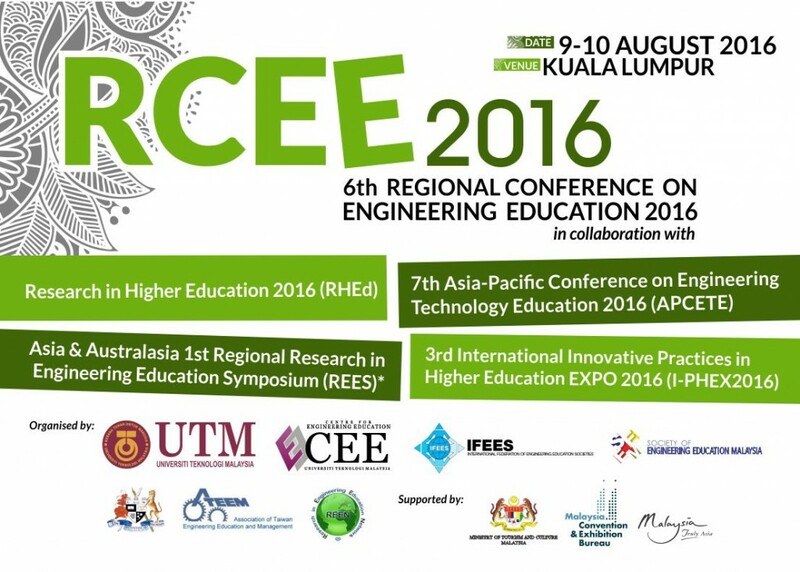 UTM Centre for Engineering Education (CEE), the Association of Taiwan Engineering Education and Management (ATEEM) and the Society for Engineering Education Malaysia (SEEM) are pleased to bring you the 6th Regional Conference in Engineering Education 2016 (RCEE2016) and Research in Higher Education (RHEd) in collaboration with 7th Asia-Pacific Conference on Engineering and Technology Education 2016 (APCETE). The conference will be held in Kuala Lumpur on the 9-10th August 2016. This conference will converge experts and representatives of higher education institutions from around Malaysia and abroad. This exhibition is to recognise and award efforts to improve higher education, organised by UTM Centre for Engineering Education (CEE) and the Society for Engineering Education Malaysia (SEEM). 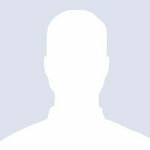 For more information on I-PHEX, please click here.